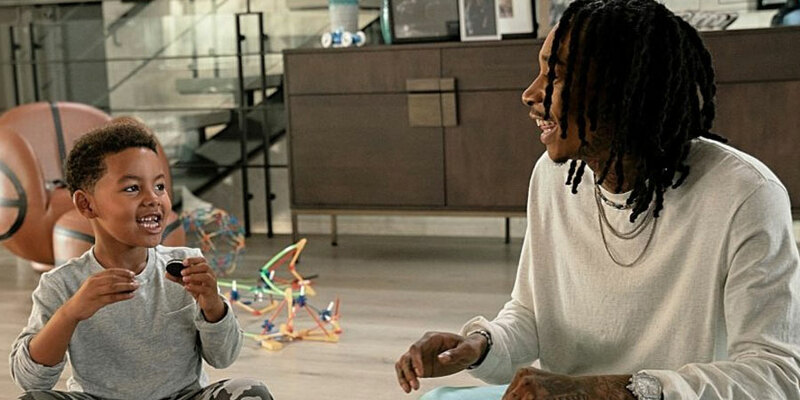 Oreo has tapped rapper Wiz Khalifa and his young son to star in its new “Stay Playful” campaign, which includes a 30-second commercial that will air during the Grammy Awards on Feb. 10. The ad’s soundtrack, with lyrics about being playful, is sung by Khalifa. Being an Oreo spot, it has cleaner lyrics than “Black and Yellow” and his other hits. Showcasing Khalifa in its marketing may help Oreo, already the best-selling cookie, generate more buzz; the 10-time Grammy nominee has millions of fans. Oreo hopes to also woo those fans Feb. 10 by giving away Oreo music boxes. The Oreo X Wiz Khalifa Limited-Edition Music Box is a mini “record” player in which the record is an Oreo cookie. Oreo plans to give them away on its website. The mini turntables are similar to those it sold in 2018, which played other Oreo music when cookies were placed on the device. It’s the latest celebrity tie-in for Oreo, which, among other things, featured Shaquille O’Neal, Christina Aguilera and soccer star Neymar in a campaign two years ago. Oreo isn’t the only established snack brand hoping the use of musicians gives it an edge in 2019. Doritos featured Chance the Rapper and the Backstreet Boys in its Super Bowl commercial. Oreo released a 15-second version of the commercial on Thursday. The 30-second version in the Grammys marks the brand’s first spot during the awards show since 2014. 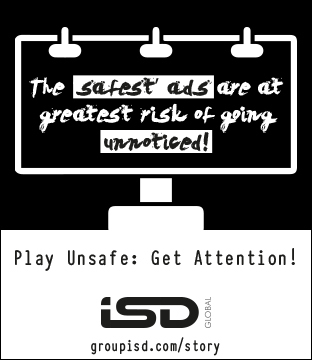 The campaign comes from the Martin Agency.